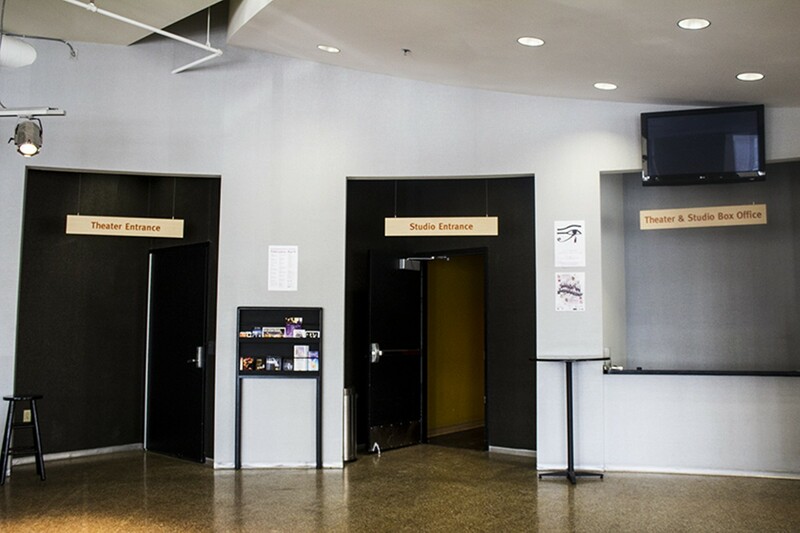 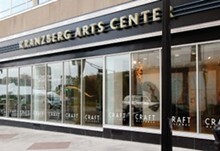 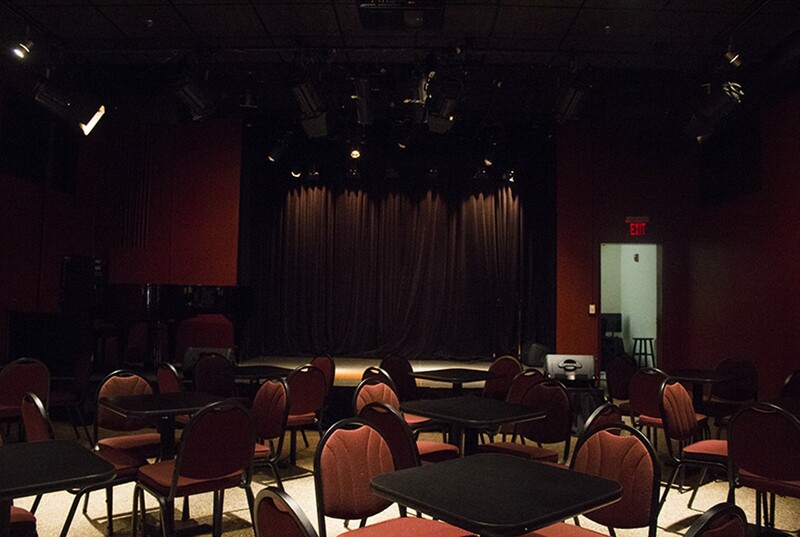 The Kranzberg Arts Center, a non-profit organization located in Grand Center, hosts a variety of creative endeavors. 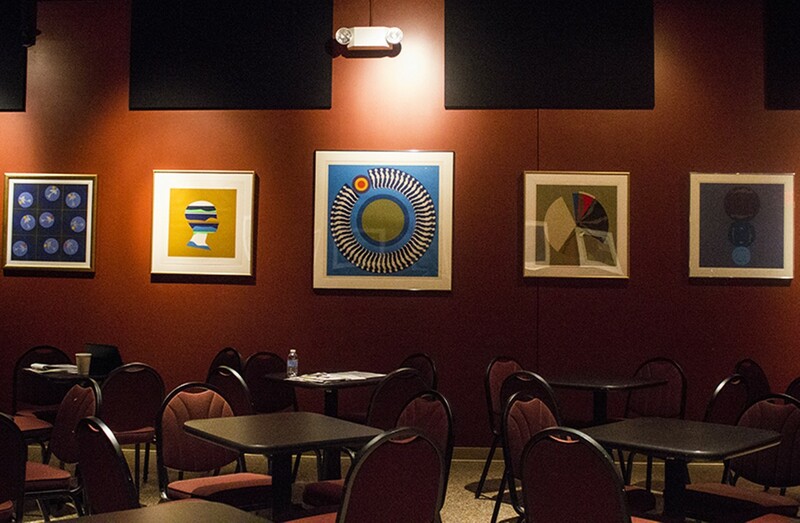 From exhibits to theater productions and music performances of all kinds, the schizophrenic calendar contains a plethora of options for the curious art lover to enjoy in its spaces. 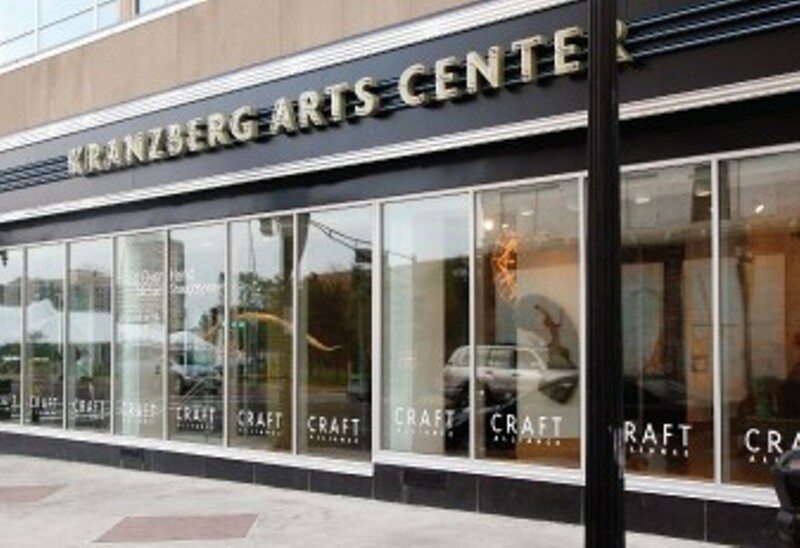 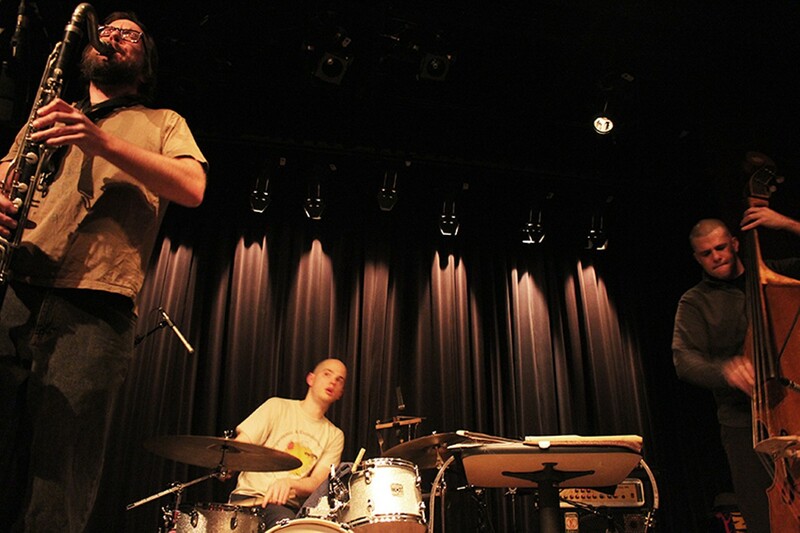 Sounds from the Kranzberg's stage varies from night-to-night, featuring everything from jazz and indie rock to hip-hop and experimental improvisation. 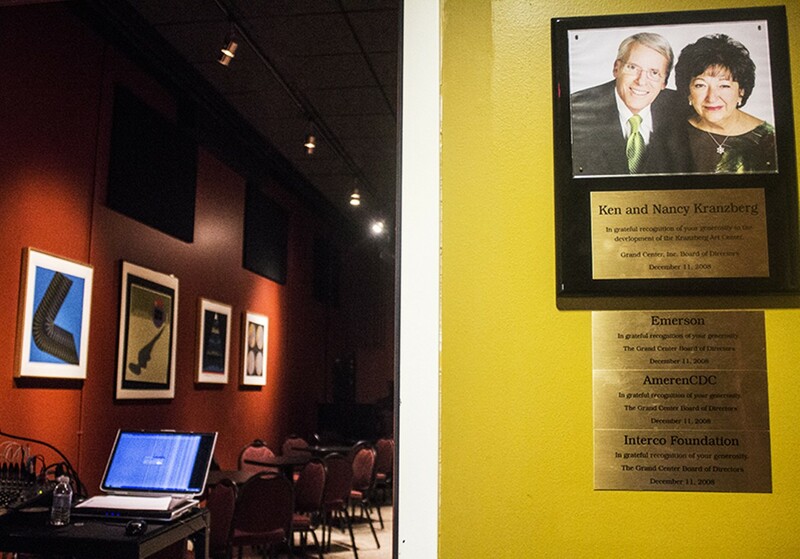 The intimate studio setting helps visitors feel like a part of the experience rather than just an onlooker at show.